the top 6 Judges Q and A round. 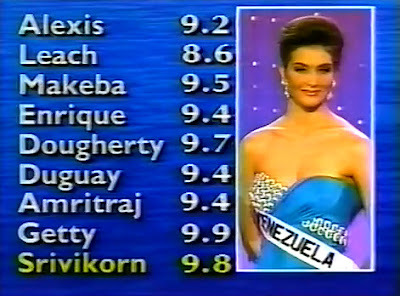 The pageant was eventually won by an outsider. going to be surprised by the judges' choice for the 2012 Miss Universe title?! Only time will tell!